Our technology is constantly changing and developing to solve the issues that new threats pose. 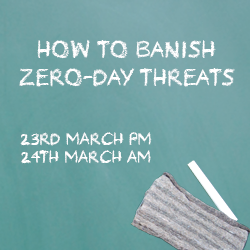 These briefings are our way of keeping you up-to-date with the latest threats and how SonicWall can help you address them. Following are details of our up and coming webinar events together with recordings, links and slides of previous webinars that you may have missed or would like to revisit. Essential information about the latest features released in SonicOS (6.2.9) and a look at what is coming in the next major release SonicOS 6.5! 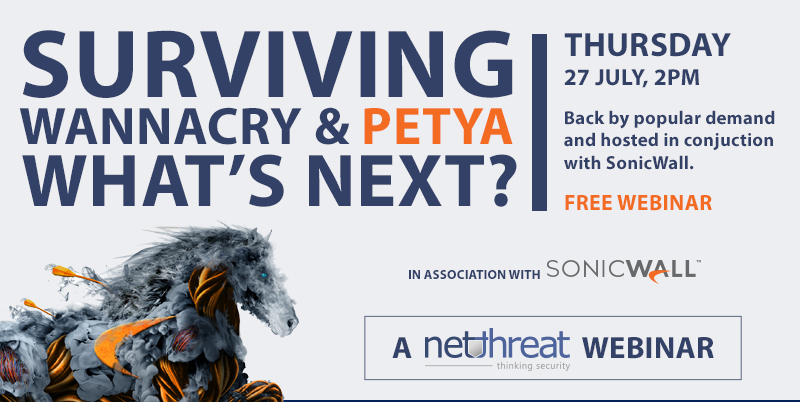 An updated rerun (for those who missed it) of our webinar including a review of the recent NHS cyber scandal and a look at how SonicWall Generation 6 appliances successfully thwarted the attacks of WannaCry, WannaCrypt and their variations. 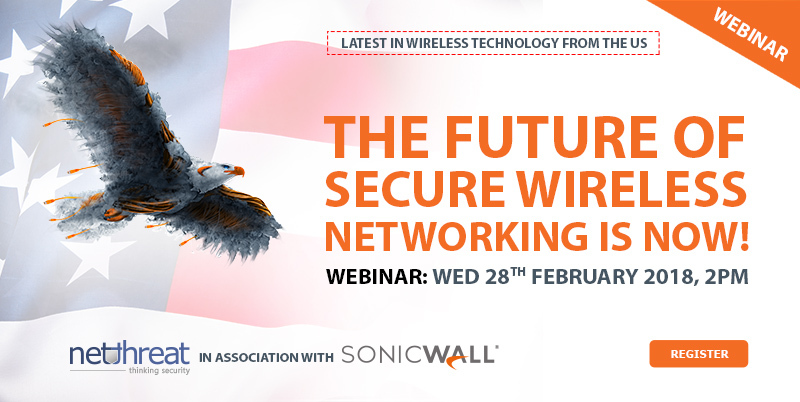 This webinar included an introduction to the latest SonicWall sandboxing, SonicWall Capture APT.